On September 26th, 2016 the European Day of Languages was organized at the School of Economics in Toruń. On that day the whole school community learnt about the objectives of the project “The European ABC” Awareness of Borders to Cross, and also about the competition for the logo of the project. 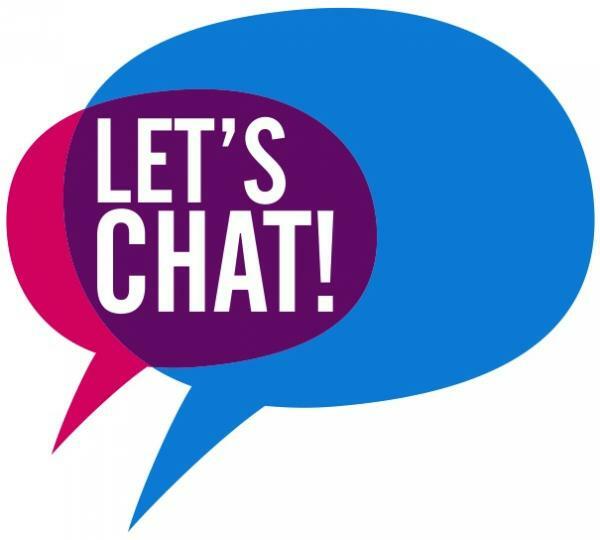 Next : Welcome to Chat!! !